New Delhi: The ruling BJP today dragged Congress President Sonia Gandhi in the Rs.3,600 VVIP AgustaWestland chopper kickback scam with party MP Subramanian Swamy taking her name leading to uproar in the Rajya Sabha with the Congress members trooping into the well of the House disrupting proceedings for almost an hour. Ms. Gandhi dismissed the allegations dubbing them as “false and baseless”. She said that this is “character assassination” and took the ruling side head on by emphasisng that she was not afraid of being cornered on this issue. Talking to media-persons in Parliament House, Ms. Gandhi asked what has the Government done in last two years and demanded that the ongoing probe should be done as soon as possible and impartially to find the truth. 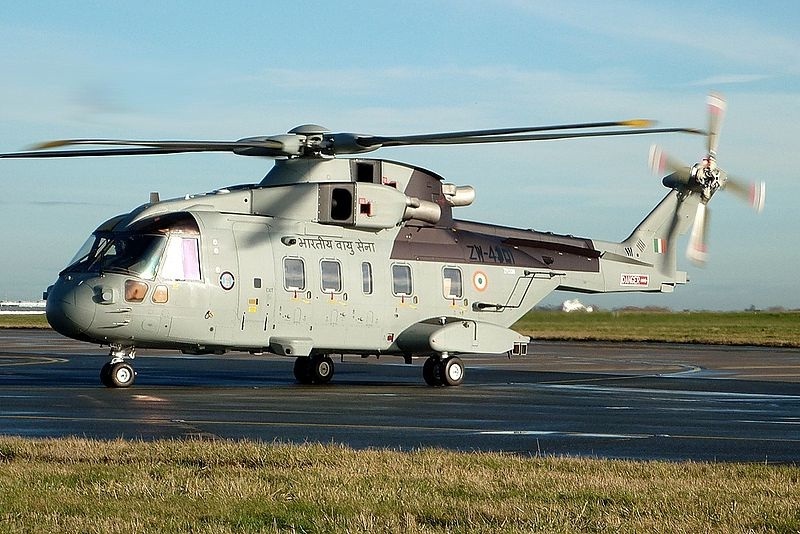 The abandoned Agustawestland deal has acquired the dimension of a huge scam due to alleged bribes to the tune of Rs.360 crore said to have been paid in clinching the deal. The issue has blown up after an Italian court has cited handwritten references to Ms. Gandhi, senior Congress leader and her political secretary Ahmed Patel and former Air Chief S P Tyagi by a middleman in a judgement convicting the helicopter company’s chief executive.